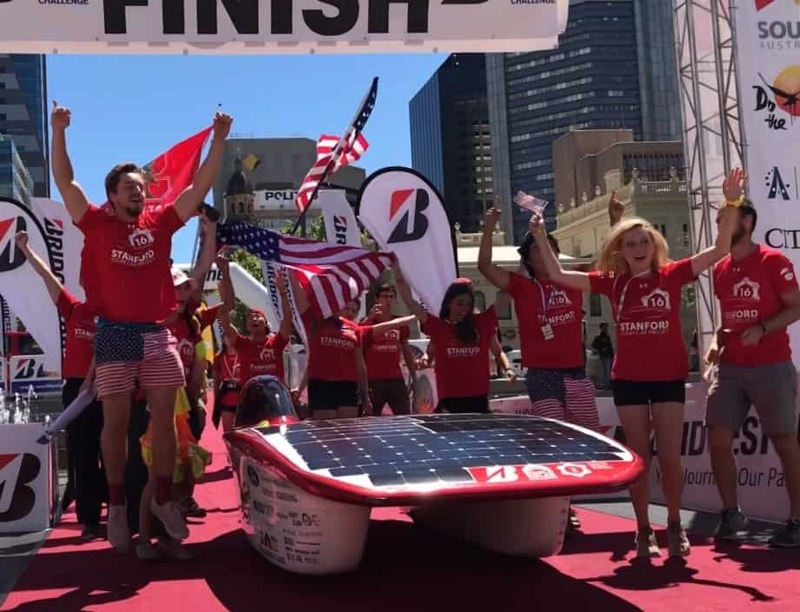 Stanford Solar Car Crossed the Finish Line of the World Solar Challenge! Last Sunday in Australia, the Stanford Solar Car team began the Bridgestone World Solar Challenge. With their solar car Sundae, the students crossed the entire Australian Outback from Darwin, NT, to Adelaide, SA. The 1,885-mile long race ended yesterday. Sierra is proud to announce that the team we sponsored crossed the finish line at the 9th place! 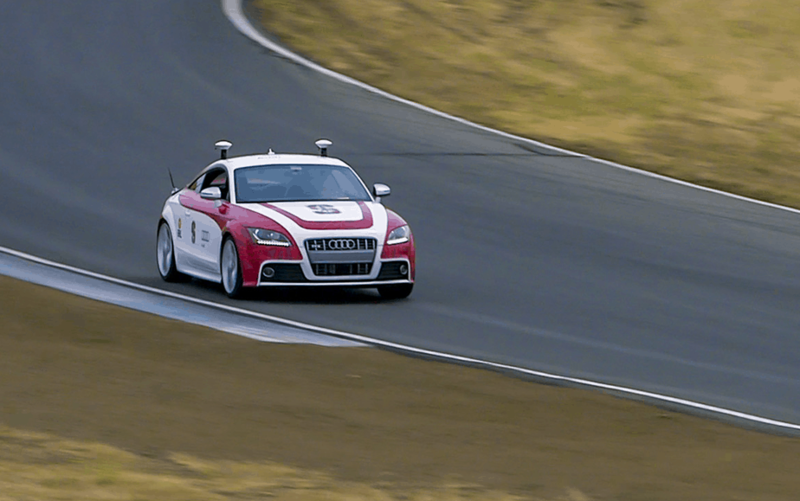 Stanford Solar Car: Let The Race Begin! In September, we told you that the Stanford Solar Car team was ready to race in Australia as part of the Bridgestone World Solar Challenge. Well, the engineering students started the 1,885-mile long race on Sunday, in Darwin, NT (Northern coast of Australia). Sierra Circuits is proud to sponsor the Stanford Solar Car team! Since 1989, students design and build every two years a solar car. The goal is not only to improve environmentally sustainable technology, there is also a big race to win, the Bridgestone World Solar Challenge. In 2015, they finished 6th overall after driving their asymmetrical catamaran aerobody solar car, Arctan, during 5 days in the Australian Outback.